Samsung Electronics and Disney are bringing beloved Disney characters to life as new AR Emojis for the Galaxy S9 and Galaxy S9+ smartphones. 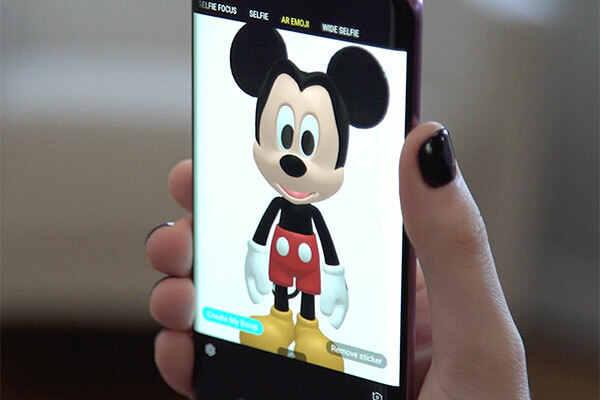 Users will be able to access classic Disney characters – Mickey Mouse and Minnie Mouse– directly from their phone to create personalized messages. For the first time ever, these Disney characters are coming to life in an augmented reality setting for communications and messaging. Characters from favourite Disney films including The Incredibles, Zootopia, and Frozen will roll out throughout the year.